McCabe made his name in house, developing a long-running relationship with legendary US garage label King Street Sounds and remixing the likes of Dennis Ferrer, Evelyn Champagne King, Roy Ayers, Blaze, and Todd Terry. Since then, he’s amassed an impressive discography, delivering inspired reworks for labels like Z Records, Local Talk, Strictly Rhythm, Vega Records, Tribe, and Quantize. A quick listen to any of his productions or one of his superb DJ sets will confirm this attractive, emotion-rich aesthetic. While rooted in house, his sound regularly takes on flavours of disco, boogie, Afro, deeper grooves, proto-house, ‘90s garage-house dubs and much more besides. 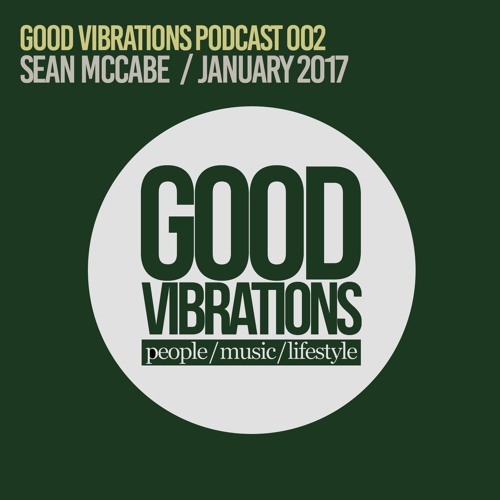 Sean has travelled the world as a DJ, playing as far afield as Asia, South Africa, and the United States, as well as regular appearances across Europe and the UK. Refreshingly, he seems to have no particular aspirations to play in gargantuan clubs, and admits to preferring gigs in small, intimate venues, where he can make a connection with the crowd. As a producer, McCabe is constantly learning and evolving, taking his sound in different directions. He admits to a love of vintage synthesizers – picked up from listening to classic New York boogie and ‘80s soul. With an album on the horizon and notable collaborations with the likes of Karizma, Nathan Adams, and Groove Assassin, his reputation continues to rise.